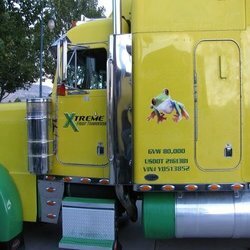 An easy fast-start route to save 10% - 30% on fuel costs, and make additional income. It is also a product you can distribute to earn a second or full-time income ! As you know, Fuel costs are a major part in many businesses, but especially so in the Taxi, Private Hire, and Chauffer type businesses. 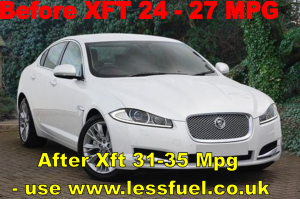 So, with no Capital cost, and fast results, in 1 – 6 tanks of fuel, it is possible to see increases in MPG of, on average, between 10% and 30% in most vehicles. 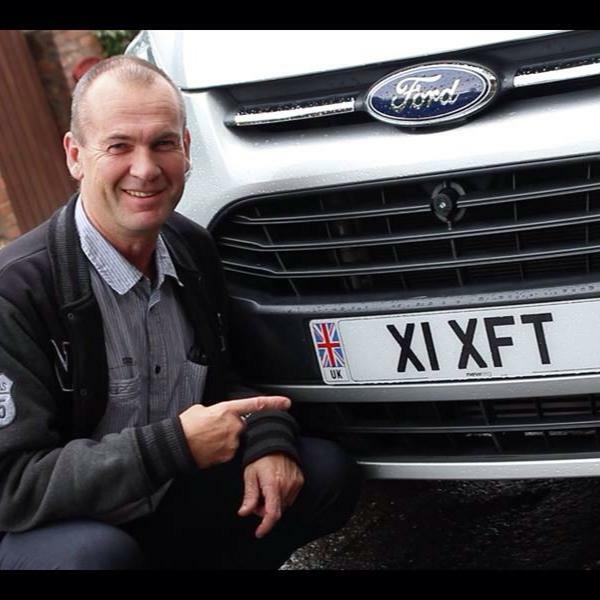 As XFT only costs approx 4% extra – it can be a large net saving. Just buy Xft as a customer, or become a distributor at just a little more than the cost of the product in your starter kit; to get 25% discount, plus income on sales. 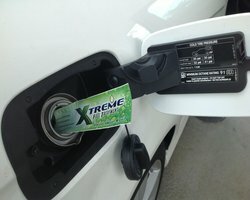 After seeing how good XFT is, David quickly became a distributor, so not only does he save money on his own fuel useage, but he gets the XFT at a cheaper rate, and also makes money via selling it to other Taxi Drivers and Customers, and also the way the business works, it means he can build a team of co-distributors, and build a healthy income as well. Several Taxi Drivers have followed his lead, and are now also doing likewise. 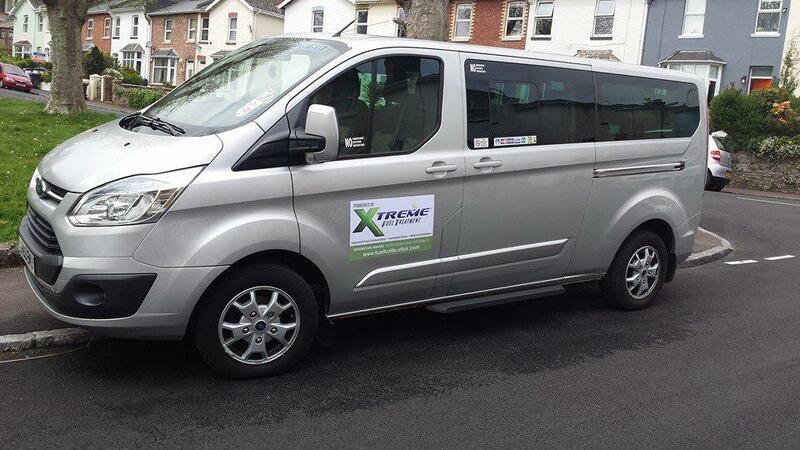 Whats your next step to Saving Money on Fuel, and bringing another income stream into your Taxi Business …. If you are a fleet owner, or Taxi company operator, we have a free stock offer for qualifying businesses, this is worth up to approx £1250 of product and should yield between £3500 and £10500 worth of fuel savings. 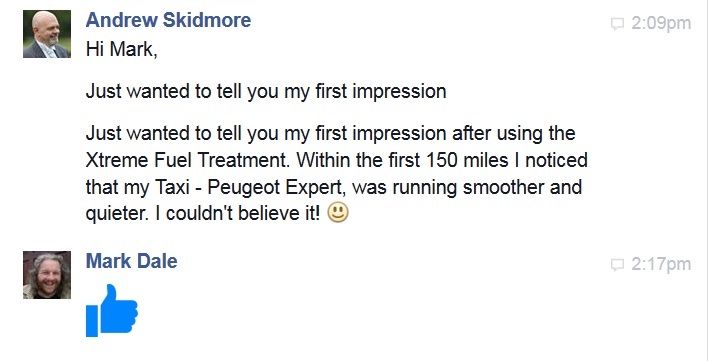 – We can also talk with you about ways for you to make money, whilst still enabling your drivers to save money. – Get in Touch!